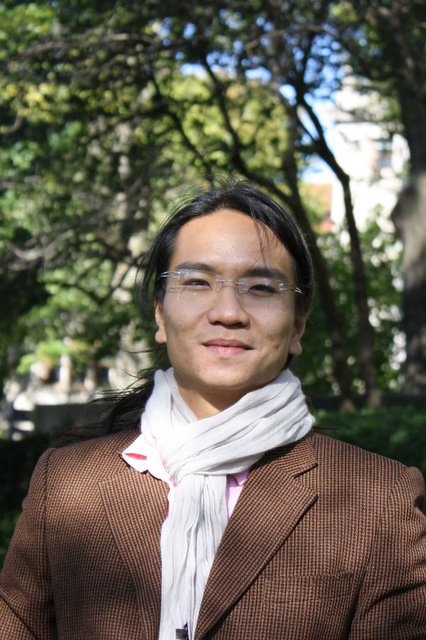 Professor Toan Phan was featured in the Wall Street Journal and The Guardian for his research at the Federal Reserve Bank of Richmond. He investigates how rising temperatures will slow down U.S. economic growth over the next decade. The article referenced the working paper entitled, Temperature and Growth: A Panel Analysis of the United States authored by Riccardo Colacito of the University of North Carolina, Bridget Hoffmann of the Inter-American Development Bank and Toan Phan of the Richmond Fed, examines the specific influences and changes to the economy. Visit the Wall Street Journal and The Guardian to read a summary of his research on this topic.